Anybody found using a barbed hook will be banned, with immediate effect, from all of our lakes. I have been booking the lakes at Newdigate on behalf of West Ewell Angling Club for over 20 years and always get a good attendance as the lakes are so picturesque and the swims easily accessible. Paddock is terrific for our Juniors matches. Thanks for a truly amazing couple of day sessions, what a lovely break from the pressured bait boat infested, bivvy bound lakes that seems to be the norm these days. I managed 14 fish on my very 1st visit to Bean Lake with eight of these being over 20lb with the biggest a 28lb heavenly scaled beauty. I fish a number of venues in the Surrey and Hampshire areas but I always enjoy visiting Guinea Lake. 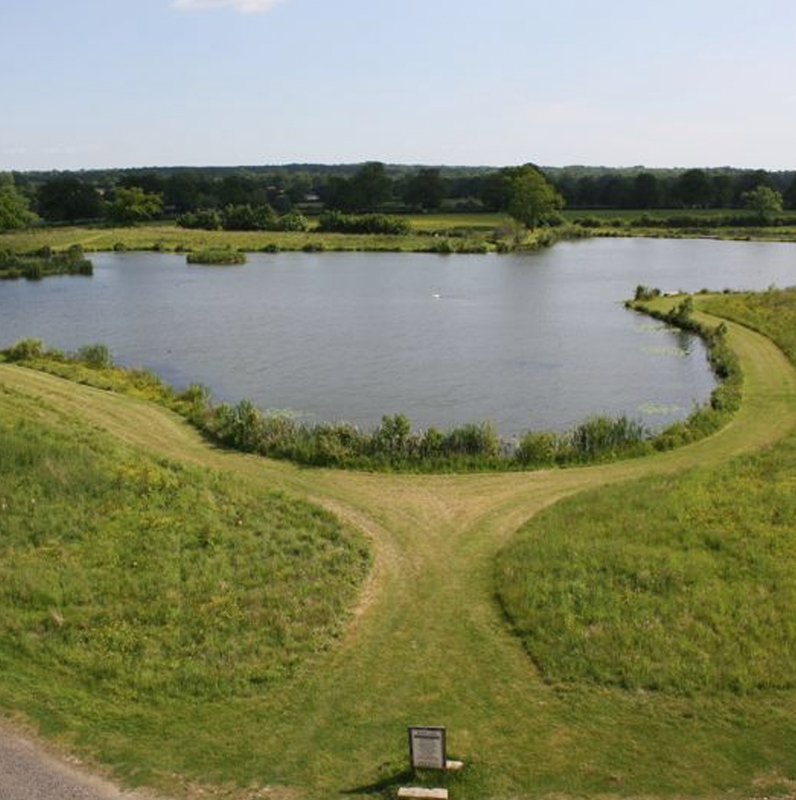 The setting is great, facilities are provided and a pleasant and peaceful time (apart from the occasional plane overhead) can be had here fishing. Copyright © 2019, Newdigate Farms Limited | Privacy & Legal | Created by Siric.